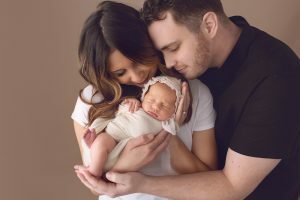 Home / Newborns / Full Newborn Session or Wrapped Session? Whats the difference? 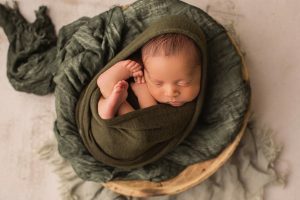 Full Newborn Session or Wrapped Session? Whats the difference? 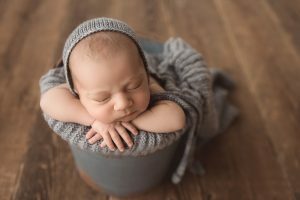 What is the difference between sweet necessities wrapped newborn session and a regular newborn session? 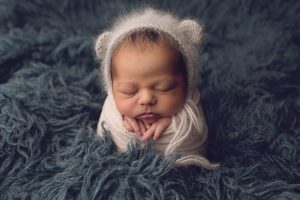 Newborn sessions are a lot of work! 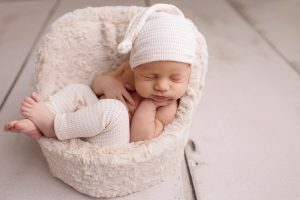 From prepping baby before he or she leaves home to the studio we create the perfect warm quiet environment and take extra care in babies comfort. Even with all of that some babies can still not sleep the entire session. 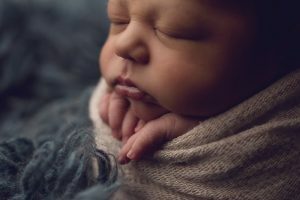 Every baby is different, some are more alert then others, they may be going through a growth spurt, reacting to changes in their diet, or just being a newborn. 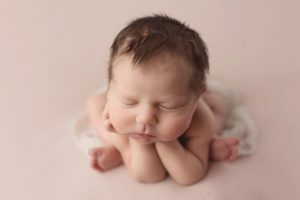 A full newborn sessions ensures we have enough time and plan the perfect workflow to allow for all the poses and set ups. Some babies will sleep and melt into every newborn pose under 2 hours, whereas others need a little extra soothing and even may need extra feedings in between set ups. 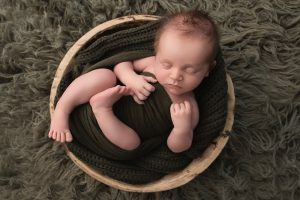 Full newborn sessions can include wrapped posing. 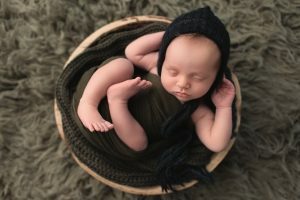 Sometimes we will do wrapped some wrapped poses to allow baby to relax and be soothed before unwrapping to transition into naked posing or in an outfit. 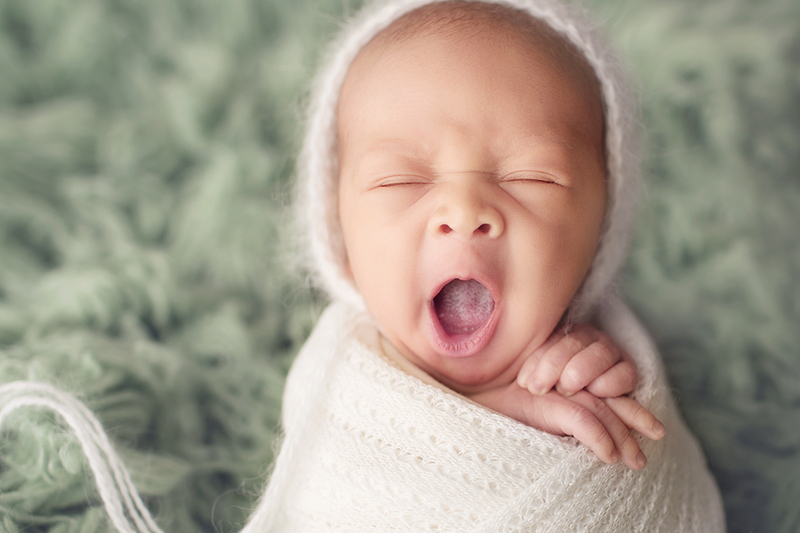 Parents often rave at how great their baby sleeps all day. 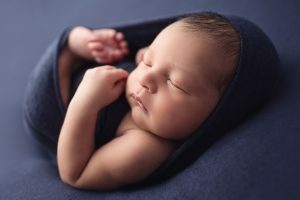 A newborn session is a little different because baby isn’t in his or her normal environment and changing outfits, bonnets, wraps and poses can keep them from being in that perfect deep sleep they experience at home. With a wrapped session it is considered a mini and lasts between 45 minutes and an hour. We can do this because baby is wrapped snug giving the feeling of comfort they had in the womb. 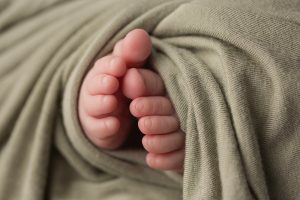 Depending on baby if it is a parent preference we can do a full wrap and even a semi or half wrap that allows us to see those tiny toes! 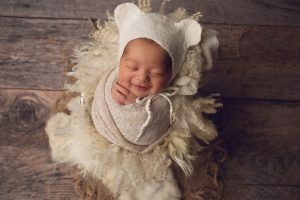 With some photo examples this is designed to help educate parents on the differences of each session option to decide on which is best for capturing your baby! 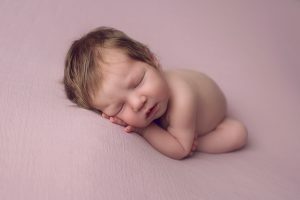 Full newborn sessions include parent poses (family), naked baby posing and prop posing. These sessions are between 2-4 hours. Sweet necessities wrapped sessions are for baby only wrapped (no naked posing or outfits) with 2-3 set ups.